All primates play important roles in their ecosystems. 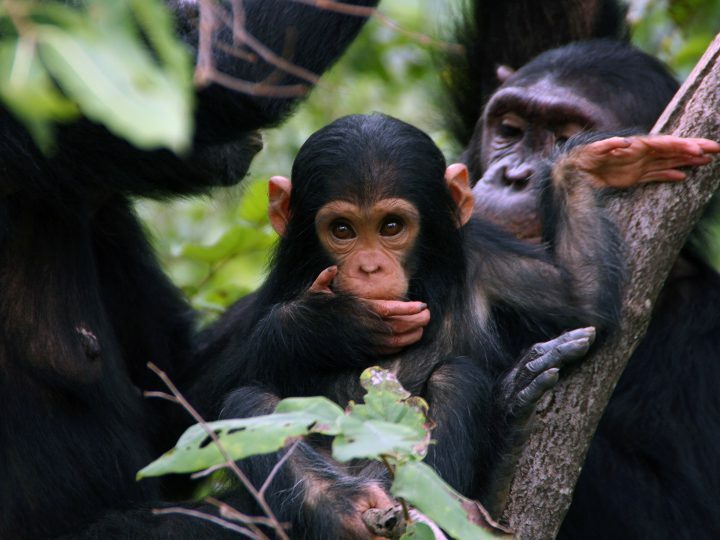 From seed dispersal to physically changing their environments as “ecosystem engineers,” primates keep forests alive and flourishing for all of the other organisms in their habitats. 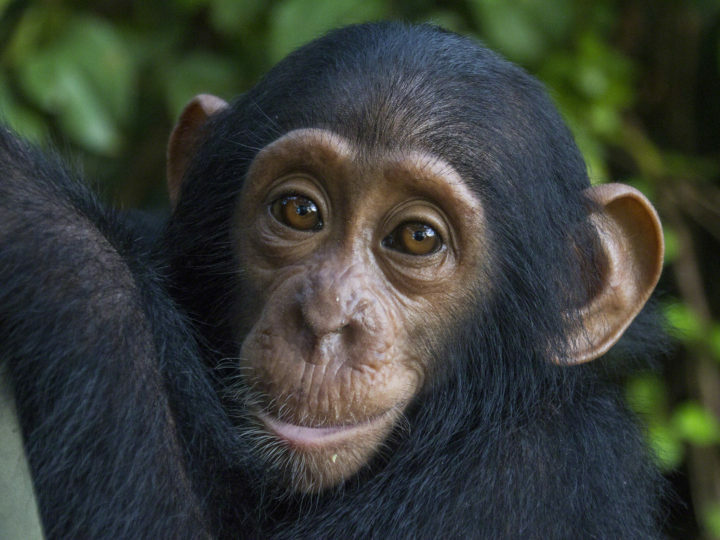 Because of this, we are doing our part to protect as many species of primate as we can. JGI’s Tchimpounga sanctuary has undertaken the care and rehabilitation of a number of rescued mandrills. Technically an Old World monkey, mandrills are a very special primate species. Like chimps, they are threatened by the exotic pet trade, where they are highly sought after because of their bright coloring. 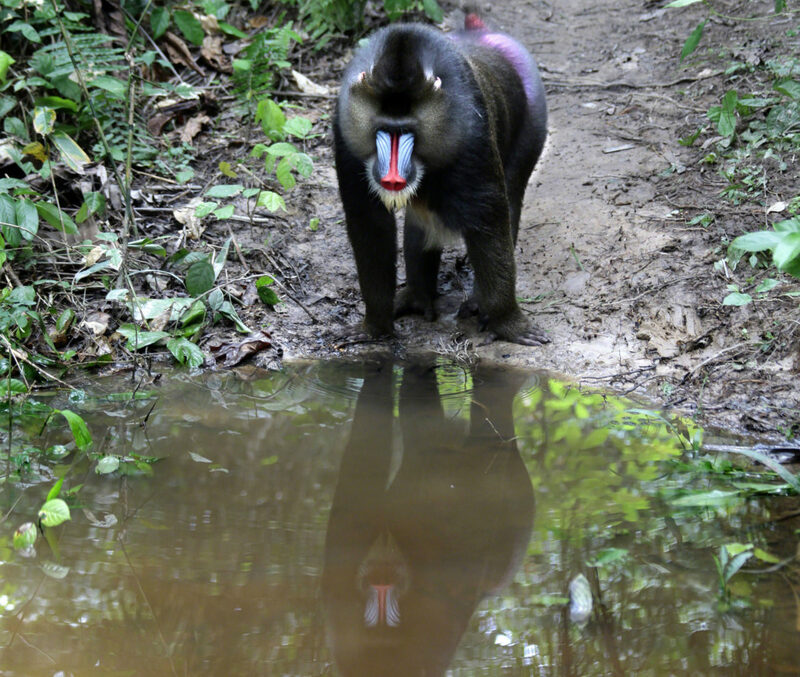 At Tchimpounga, we rehabilitate and release mandrills back into the forests of the Conkouati-Douli National Park. The mandrills, released in groups, are fitted with radio collars for long-term tracking and are closely monitored by JGI staff. Since 2008, we have released a total of 18 mandrills. 12 mandrills have been released in two batches since 2014 and to date, three infants have been born to that release group. This is a promising and impressive indicator of the viability of the released mandrills, as they are not only just surviving, but flourishing. Mandrills that have been considered not suitable for future release have been provided a forever home and quality care at Tchimpounga.